Zota Beach Resort is inspired by the indigenous name for the area of Sarasota, Zara Zota. Historians believe that early Spanish explorers spotted the white sands on the barrier island from a distance and were reminded of the Sahara Desert. The native origin of the word Zota is blue waters, thus the area became known as Zara Zota, the Sahara by the blue waters. Over time the name evolved to become what is known today as Sarasota. Longboat Key is a town in Manatee and Sarasota counties along the central west coast of the U.S. state of Florida, located on and coterminous with the barrier island of the same name. Longboat Key is south of Anna Maria Island, between Sarasota Bay and the Gulf of Mexico. It is almost equally divided between Manatee and Sarasota counties. 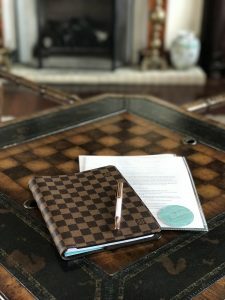 Joie Retreat ~ For creative entrepreneurs craving rich & joyful living. 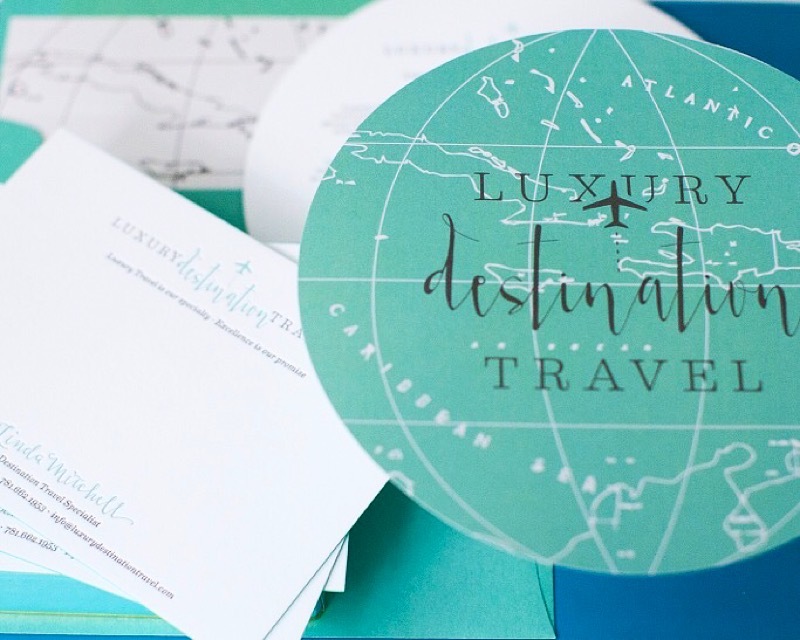 Erica is also excited to announce the addition of Luxury Destination Travel to assist attendees with travel related elements, concierge services and destination information. Linda Mitchell, a veteran in both the travel industry and destination wedding industry, specializes in the Destination Wedding travel details as well as individual and group travel at a level of luxury and impeccable attention to details for her clients. During the excitement of planning her daughter’s wedding in Bermuda 17+ years ago, she entered into the destination weddings industry at it’s “infancy” stage! Working with destinations, venues and hotels, Linda helped grow this industry, while gaining immense expertise and assisting many amazing wedding couples to and through the destinations wedding experience! Linda’s expertise and luxury services provides wedding couples with assistance in one of the most crucial elements of the destination wedding, Travel! Linda relies on 26 years of travel experience working with corporate VIP’s to travelers around the globe! Zota Beach Resort is Longboat Key’s newest luxury hotel. Magnificently located on the Gulf of Mexico, the resort features modern style architecture, stylish contemporary accommodations and distinctive experiences. Relax, renew and enjoy your Joie Retreat experience at their exceptional beachfront setting with secluded ambiance, sun drenched pool area, stunning public areas and exceptional dining venues! This resort exemplifies contemporary cool in boutique style luxury! Guest rooms are spacious, warm and inviting. Attendees may choose from Queen Pool View Room with 2 queen beds or King Resort View room with 1 King bed Read more about the rooms here. 12% sales tax & county occupancy tax is additional to room rate. Resort fee of $39.00 per room per day has been waived for the group. Attendee room reservations are exclusively available through Luxury Destination Travel. Attendees may reserve their rooms by —> click here—>. completing the reservations form. NOTE: If you are getting the message – Blocked plug in when trying to access form, this has to do with your browser settings. To access form should this happen, please right click the link and select “save as” so you may then open in using a PDF previewer. Completed forms may be faxed to 866.550.7684 or scanned and emailed to Linda. If you wish to call in your credit card please complete entire form inclusive of all credit card details except the card number. Please call Linda at 781-662-1953 and leave card number on voicemail, if not available. Attendee guest rooms may be booked up to Monday, December 17. 2018. After this date the room block will release, rooms requests will be based on availability at applicable rate. Notice of individual cancellations must be received by Luxury Destination Travel 10 or more days prior to arrival date. No-show or late cancel will be subject to cancel penalty of 1 night room rate plus tax. SRQ – Sarasota Bradenton Airport is located 13.6 miles, about 30 minutes from Zota Beach Resort. Ground transportation is easy.Uber and Lyft operate from SRQ and as well there is on Demand Taxi and luxury sedan services available as you exit baggage claims on west end of the terminal. All major carriers have flights servicing SRQ, most with non stop service from major airports. Please email Linda to inquire on flight availability and fares. Please include your requested dates of travel as well as your airport of departure. You may book your own flights via airline websites or complete the Flights Request Form. Also please be aware that TSA now scrutinizes all powders in carry on luggage with new security requirements. Powder like substances, including protein and energy powders greater than 12 OZ must be placed in separate bin at TSA scanner area. Containers may require additional screening and be subject to opening by an agent. It is suggested by airlines to place all non-essential powders during travel in your checked bags.